ABOUT | MARK EPSTEIN, M.D. Mark Epstein, M.D. is a psychiatrist in private practice in New York City and the author of a number of books about the interface of Buddhism and psychotherapy, including Thoughts without a Thinker, Going to Pieces without Falling Apart, Going on Being, Open to Desire and Psychotherapy without the Self. 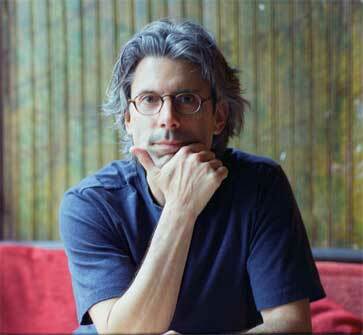 His newest work, The Trauma of Everyday Life, will be published in August of 2013 by Penguin Press. He received his undergraduate and medical degrees from Harvard University and is currently Clinical Assistant Professor in the Postdoctoral Program in Psychotherapy and Psychoanalysis at New York University.